PLEASE NOTE: We will meet in room 545 NOT the Board Room. 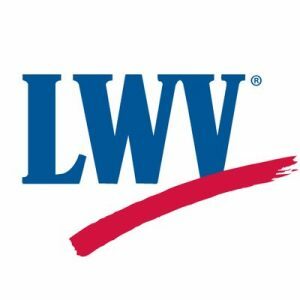 A team of folk from THE LEAGUE OF WOMEN VOTERS will explain the Initiatives and Propositions on the November 6th election ballot. They will be prepared to answer your questions. Please join us in room 545 right after the 11 AM service. Hopefully, you will have received your sample ballot before this event. You may wish to bring it with you in case you want to make some notes in it.